Gazprom says development of Russia's vast Shtokman gas field in the Barents Sea has been put on hold for an indefinite time due to the high cost of the project. Gazprom’s partners in the project – France's Total and Norway's Statoil, agreed with the decision that the project can not go ahead due to cost overruns, says Vsevolod Cherepanov, Head of Gazprom's production department. 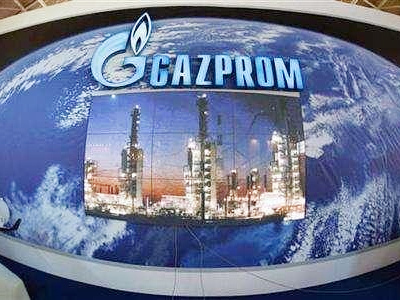 Gazprom has a 51% stake in the project, Total has 25% and Statoil has 24%. "All parties have come to the conclusion that the financing is too high to be able to do it for the time being," Cherepanov told a conference. The development of the huge Shtokman deposit, which is one of the world’s largest and could potentially contain gas reserves of almost 4 trillion cubic metres, has been put off by several factors, including a shale gas revolution in the United States which had been viewed as a primary export market for Shtokman. High taxes imposed by the Russian government have also complicated the negotiating process. 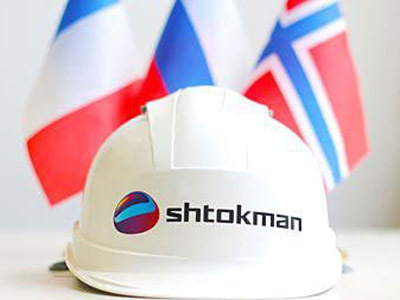 The Shtokman partners have postponed their investment decision several times. The demand for gas has dropped in Europe, leading to a more modest export forecast by the Russian government. 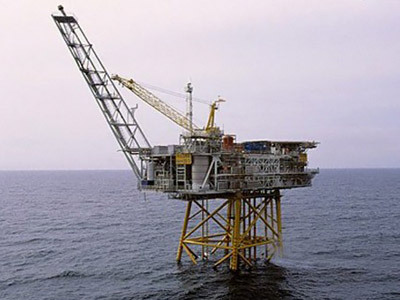 A Statoil spokesman on Wednesday said the partners are still in talks over the project's future. "We have direct dialogue with Gazprom and still believe that it should be possible to implement this project, but a number of factors needs to fall into place," Jannik Lindbaek said. 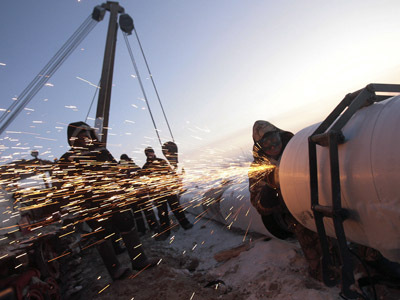 Bradley Way of Renaissance Capital believes the suspension of the Shtockman project is Gazprom’s way of protesting to the Russian government for changes in the current tax system. "Gazprom is indicating to the government and to the investors that due to the difficult location and current tax regime this project has difficulties proceeding. So I think we see Gazprom communicating publicly how it views the project. Not only Gazprom, but Russian needs Shtokman as well. Russia’s next generation of oil and gas projects face difficult conditions in terms of location and geology. So Gazprom needs it for the next generation of gas production. But Russia as a country is facing this issue," Bradley Way told RT. "What Stockman is really signaling is that many of the next generation of projects, shelf projects, and offshore projects are going to need a different tax structure whether it is low taxes or changing the setup and framework within which they are taxed. It is an indicator for the next generation projects across the board," he concludes.